New Internet, digital and mobile technologies are often seen as enabling criminal activity, but police services in Canada and around the world are developing their own techno-enabled capabilities, including new detection, prevention and response capabilities. Cybercrime and cyber security concerns are among the reasons that police forces seek to harness the power of various information and communication technologies, and to incorporate best practices in new approaches to digital evidence management, Next Gen 9-1-1 services, body-worn video camera deployments and cloud-based data storage and processing. Like most businesses today, police services must implement multi-year information technology strategies, tactics and plans to best take advantage of such opportunities, while carefully considering information security and privacy. Systems for IT administration and management, networking, telecommunications, 7×24 data centre operation, data integrity, office automation and shared services are being developed by individual law enforcement agencies and police services, as well as through industry associations and various partners in the sector. In Canada, groups such as the Canadian Community Safety Information Management Strategy (CCSIMS), and the Canadian Association of Chiefs of Police Information and Communications Technology Committee are actively conducting research, holding workshops, hosting conferences and interacting with product and service providers as they seek to develop new toolkits for the best use of technology in supporting their mandated activities. 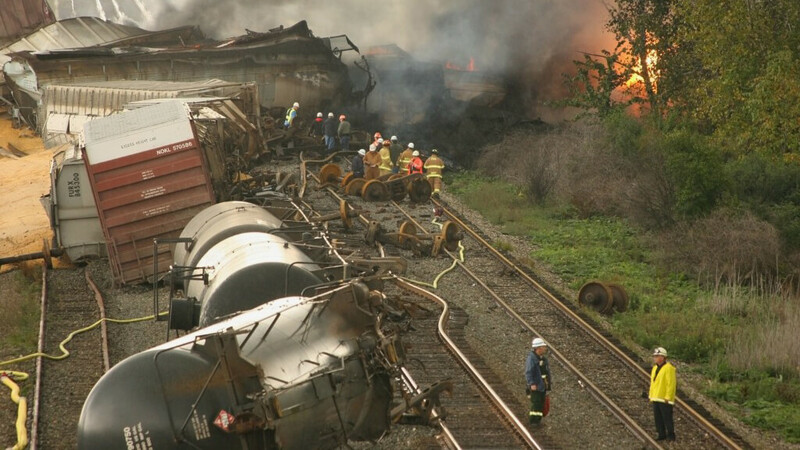 Responding to large scale public disasters are one reason next gen 9-1-1 services are being developed. Such as the provision and interaction with emergency notification systems, especially 9-1-1. Next Generation 9-1-1 is an increasing important component of public safety communications and the integration with advanced mobile networks and even wireless media platforms. New features and functions expected in the next gen emergency call system will allow people to make voice, text, and even emergency video calls from any communications device, using Internet Protocol-based networks. The new infrastructure will support national internetworking of 9-1-1 services, as well as transfer of emergency calls to system providers and operators, such as highway alert systems, AMBER-type missing persons networks, and more. Likewise, system integration with platforms for the deaf, hard of hearing, and speech impaired community will hopefully allow greater access to and use from emergency response providers. Of course, very important in an increasing mobile world is the ability to quickly and accurately locate the source of an emergency call (long a weakness in older 9-1-1 systems). The integration of a variety of wireless access monitoring points into the overall communication system will improve wireless location data and in-call location update capabilities. 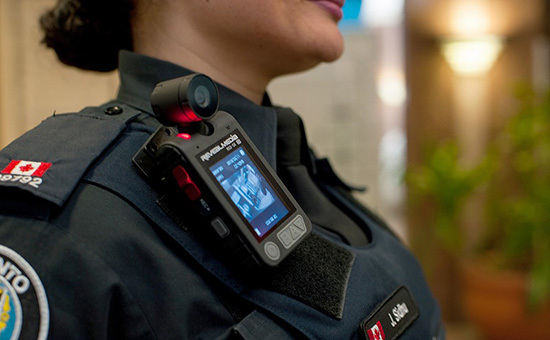 Some 100 officers have begun testing equipment as part of a year-long Toronto Police Service’s body-worn camera pilot project. Another potentially controversial implementation of technology by law enforcement is the use of body worn cameras. There are technical issues to be dealt with, such as the capture, storage, transfer and retention of huge amounts of data, ­either onsite or in the cloud, compatibility of file formats and so on. Simple operating procedures such as when to turn a body worn camera on and off must be addressed, not to mention how to maintain some sort of personal privacy, safety and security for those who may be incidentally captured on either fixed or mobile video surveillance platforms. Often, those platforms have embedded facial recognition capabilities which should also have accepted usage protocols and parameters. So law enforcement is eagerly looking to the use and increased capabilities of video redaction software, which uses sophisticated and often proprietary object-tracking algorithms to help automate the process of blurring faces, car licence plates or other personally identifiable information captured on video that needs to be protected before public release (to news outlets or affected citizens, for example). Police authorities are looking to gain more insight into the how the use of video impacts officers themselves, as well as the public, much less the technical or operational issues involved, and researchers at Simon Fraser University in BC are helping to coordinate a national body worn video study, working with agencies across the country. Law enforcement and public safety agencies are also using new integration tools and mobile apps that help harness the power of sometimes disparate if not seemingly incompatible IT systems. Canadian companies are among the developers working on software for driving increased productivity across public safety data acquisition and retrieval systems, and they often integrate the advice of police service representatives to further enhance their product capabilities. As more domestic data centre and cloud capacities come online in Canada, law enforcement agencies have greater access to reliable technology and jurisdictional predictability so they can more effectively respond to their growing ICT and data storage requirements. And to the increasing calls for openness, transparency and responsivity to the needs of the communities which they serve and protect.